On October 8, The Wire had published a report stating, among other things, that the turnover of a company owned by (Amit) Shah’s son increased 16,000 times in the year following election of Narendra Modi. 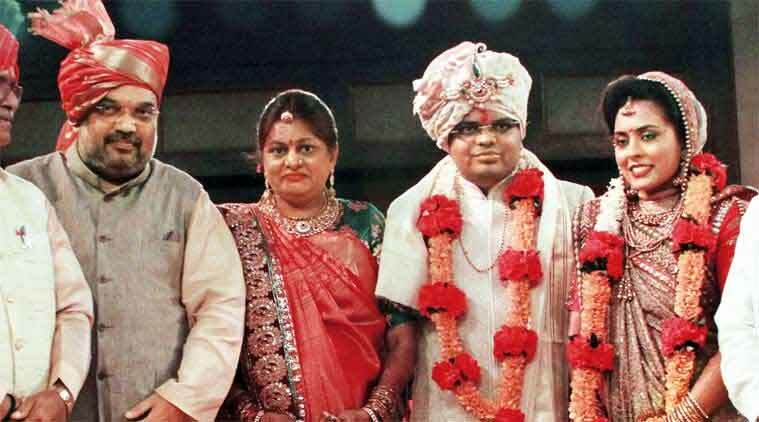 An Ahmedabad court last week passed an order barring The Wire from publishing any further report on BJP president Amit Shah’s son Jay Shah’s business turnover “so that the right to live with dignity of the plaintiff (Jay) may be protected”. Additional Senior Civil Judge B K Dasondi of Ahmedabad rural court observed that the “injunction should be granted to applicant/plaintiff (Jay)” even though notice was not served upon the opposite parties (The Wire, its editor, the writer of the article, and others). In his order, the judge prohibited the website from “using and publishing or printing in any electronic, print, digital or any other media, or broadcast, telecast, print and publish… in any language on the basis of article published in “The Wire” dated 8/10/17 either directly or indirectly on the subject matter with respect to plaintiff in any manner whatsoever”. The court directed Jay to “deliver to the opposite parties (The Wire) a copy of application”. The order was passed on October 12 on a civil suit and damage for Rs 100 crore, filed by Jay against The Wire. The order mentions that although notice to appear has not been served to the defendants (The Wire), Jay’s advocates sought grant of “interim injunction, as serving notice to the defendants would tantamount to cause injury to the immediate legal rights of the applicants”.